Originally part of the suburb of Newstead, Teneriffe was given its own suburban status back in 2010, and the locals have been celebrating ever since! On the first Saturday of each July the streets of Teneriffe come alive with the Teneriffe Festival. 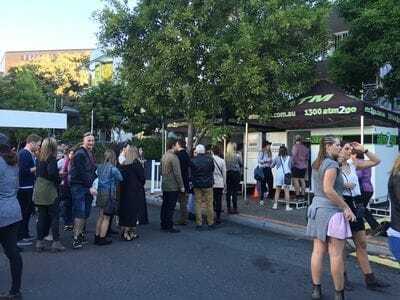 Hosting over 50,000 locals and party goers, three blocks are cordoned off to play host to a selection of entertainment that is aimed to please all age groups and genres. Originally an area with a large number of wool stores built in the early 20th Century these old buildings have been transformed into trendy riverside apartments and eateries. But there's no peace for the locals during Festival time. The eateries and local breweries are all showcased during the day and the rest of the area is cram packed full of some of Brisbane's best street food providers. There's also three stages where local and international acts provide entertainment throughout the day and night. 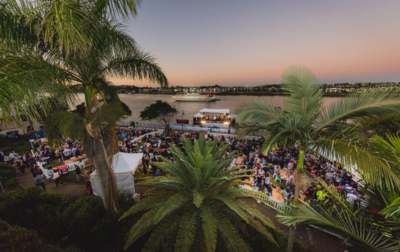 This year featured a new river stage that was literally on the Brisbane River, and with craft beer available on tap as you enjoy the band and watch the colours of setting sun, there's no better way to spend an afternoon. Come for an hour or come all day, you won't be disappointed. With 4 trailers (8 ATMs) in total on the 3 block stretch the stall holders and local restaurants were kept happy as patrons were cash up and ready to experience a great day out. Save the date for next year! 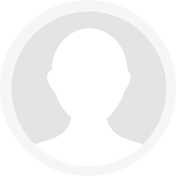 We'll remember to send out advance warnings on our Facebook site next year, and we suggest that you become friends with Teneriffe Festival on Facebook as well to keep up to date with what you can expect in July 2017.